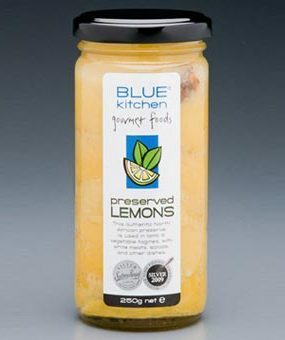 Blue Kitchen Gourmet Foods, Café and Catering is a family run business based in the heart of the Far North Coast of NSW, the Northern Rivers region. This is a beautiful environment, famous among locals and visitors alike for it’s “clean and green” production of tropical fruits, nuts, coffee, olives, vegetables and fresh herbs and the resultant quality cuisine. Blue Kitchen has a beating heart for food; we pride ourselves on creating an environment where people come together to connect with one another and to the community in which we all live. Our quirky café specializes in delicious affordable quality food and drinks six days a week. 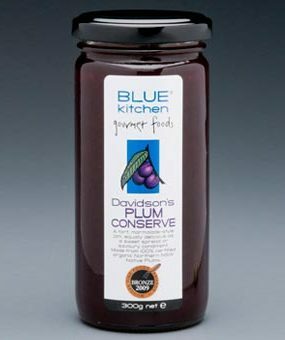 Blue Kitchen also offers an extensive range of catering options to cater to individual needs. 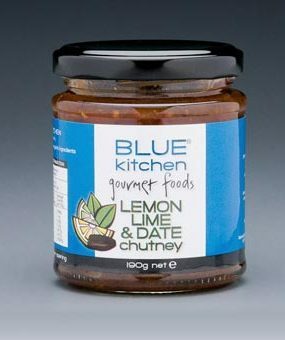 In addition to its café and catering services, Blue Kitchen has created an enticing range of award winning sauces, pastes, condiments and preserves handcrafted on the premises. 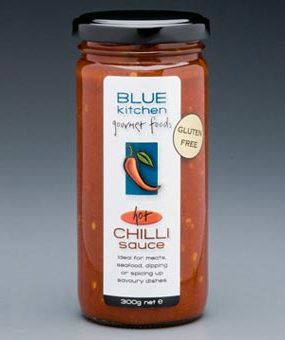 The entire range is Gluten Free and Vegan, handcrafted using the finest natural and organic ingredients produced locally or sourced from genuine regional Australian growers. 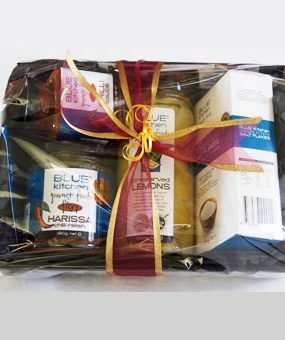 All these Blue Kitchen products are available at the café, online or can be delivered wholesale to commercial customers. Blue Kitchen also has a heart for the community. We often host local musicians on Saturdays, classic car displays and other events on Saturday mornings as part of the café “vibe”. Please check the “South Side Shindig Australia” Facebook Page for music event dates and our Blue Kitchen Gourmet Foods Facebook Page for other gatherings . It’s great to be out and about on Saturday mornings here at Blue Kitchen in South Lismore. Good wholesome food, reviving refreshments, thoughtful conversation and a comfortable, eclectic environment. Great coffee, tea, fresh-made juice. All in a friendly relaxed environment. A picnic in the park, sandwiches for the office, a conference buffet lunch, cocktail party or a special celebration. Are you a wholesaler? 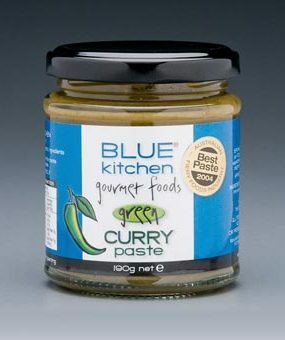 Get in touch on (02) 6622 7192 to discuss selling Blue Kitchen Gourmet Foods products.